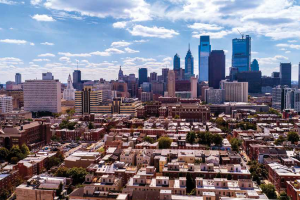 The future is cloudy and that’s ok with us. 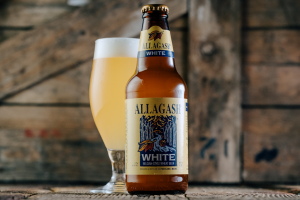 New England-style IPAs have finally found their way into the Brewer’s Association style guidelines and we couldn’t be happier. 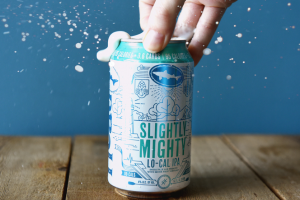 Three new categories – Hazy Pale Ale, Juicy or Hazy IPA and Juicy or Hazy Double IPA – have been added to the list, as the BA typically shies away from geographical locations. Unfiltered IPAs are pushing beer to new limits and taking the world by storm. Less bitter than traditional IPAs, these cloudy cousins are bursting with juicy, tropical fruit flavors and smooth, creamy mouth feels. A combination of techniques, including the use of suspended yeast and loads of hops added late in the brewing process, helps to create these hazy beauts. The Alchemist in Waterbury, VT deserves credit for releasing the first murky IPA nearly 15 years ago and since then, Heady Topper has attained a cult-like following. 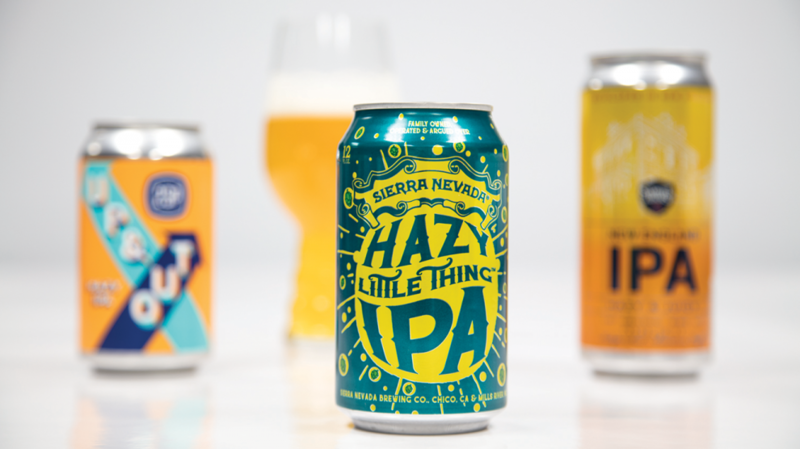 More recently, such pioneer brewers as Sam Adams and Sierra Nevada have embraced the haze craze. Sam Adams New England IPA is a great introduction to the category with a hazy, juicy flavor profile indicative of the style, but with a firm malt backbone for balance. 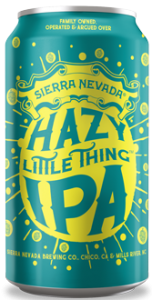 Sierra’s Hazy Little Thing is also a very balanced crowd pleaser that the brewery describes as an unfiltered, unprocessed IPA, straight from the tanks and into the can. 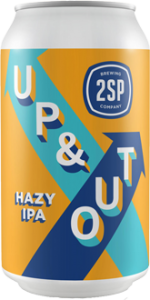 Every brewer puts their own stamp on the style, but late addition, heavy hopping is the method that local brewery 2SP used to create their recently released, “hazy AF” New England-style IPA Up & Out. “The thing with pitching hops during the whirlpool (the last part of the actual brew day) and dry hopping (the latter half of the cellaring period) is that the flavors from the hops come through a lot more, but yield little bitterness, making a highly crushable IPA,” says 2SP’s Mike Contreras. Although quite popular, this style has proved controversial as well. Some beer aficionados think IPAs should be clear by definition, while other critics say the murkiness allows brewers to hide mistakes. But regardless of the skeptics, these beers are delicious and there is no sign that the “haze craze” will end any time soon – something us hop heads can all be thankful for. Draught Lines is a seasonal magazine dedicated to the craft beer experience.